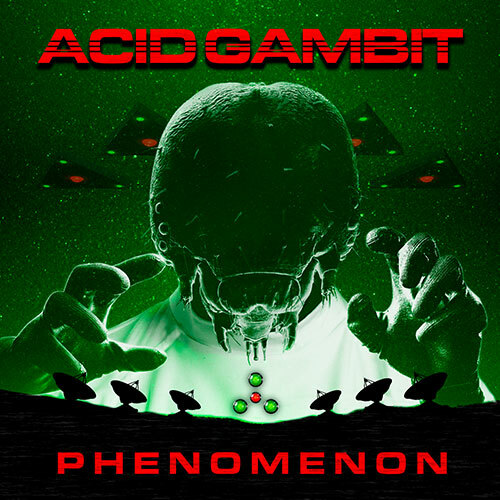 Acid Gambit has released its follow-up albumm Phenomenon, available now on all digital platforms, with physical copies available on Bandcamp. Go here to check it out. 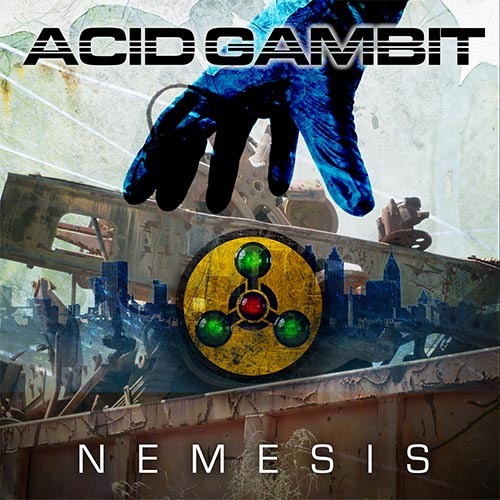 Acid Gambit has revealed that its first full-length album Nemesis will be released on September 18, 2017. Follow @AcidGambit on Twitter for more information as it becomes available. 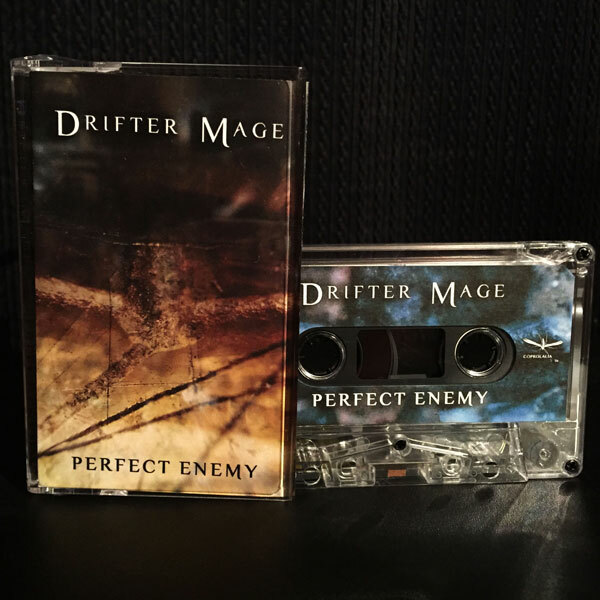 The first release for Drifter Mage is now available in cassette for a short time! Go here to listen and buy Perfect Enemy. The first album by Drifter Mage is available for purchase now. Go here to listen and buy Perfect Enemy. Please register for our mailing list to stay informed about new releases and special content from Coprolalia, including new music by Drifter Mage. 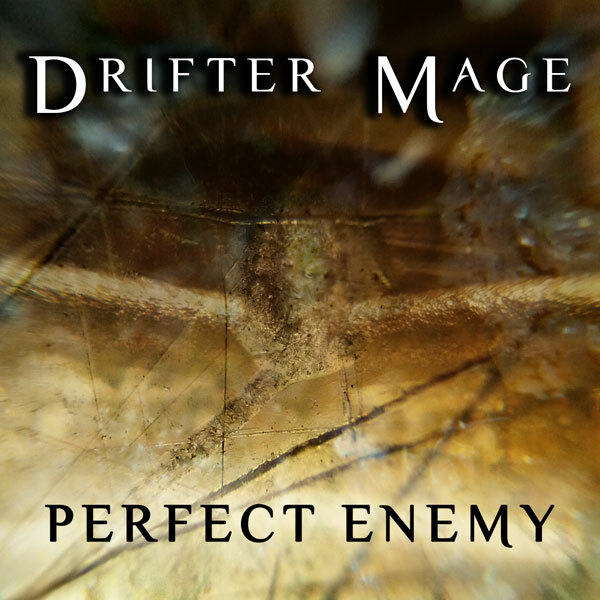 Coprolalia Digital Recordings is announcing the release of the first album for the new group Drifter Mage, titled Perfect Enemy. It will be released on January 19, 2016, and it will be available online in all of your favorite digital stores and streaming platforms. Coprolalia is proud to partner with Drifter Mage for its (and our) inaugural release.